Here in Santa Clara Valley, Coyote Valley provides an example of the diverse mix of benefits nature provides. 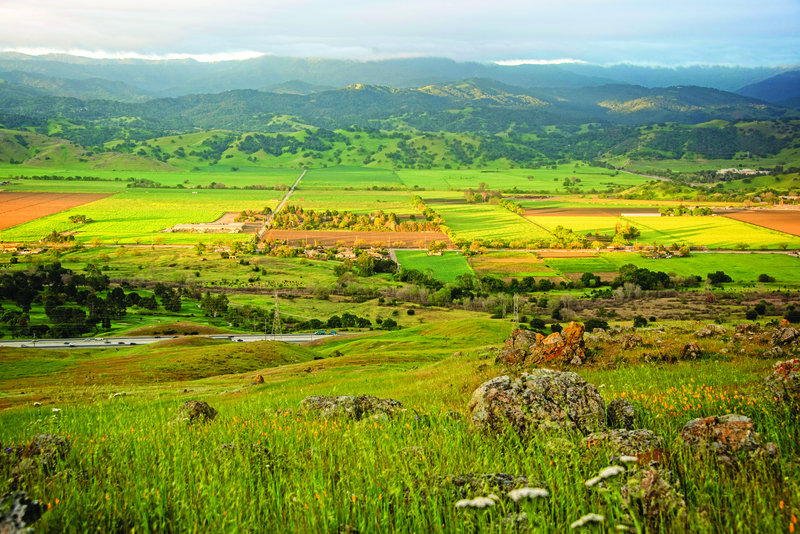 Coyote Valley is a conservation priority for the Authority for the role it plays in the health and sustainability of our urban region and its conservation values: floodplains, local water supply, wildlife corridor connection, agriculture, recreation, and more. Conservation and restoration investments in Coyote Valley can help to reduce greenhouse gas emissions, store carbon, and buffer the effects of increased temperatures and flood events. This, in turn, can help protect our downstream neighborhoods and the local economy from the most damaging effects of climate change. The inclusion of funding specifically designated for natural infrastructure in a larger infrastructure bond measure is precedent-setting in California, though other states have begun to invest in nature this way. Harris County, Texas recently passed an infrastructure bond measure in the wake of the severe flooding events last year in Houston, which included over $240 million for natural floodplain protection - further evidence of the growing recognition that natural infrastructure is valuable and deserves significant investment. 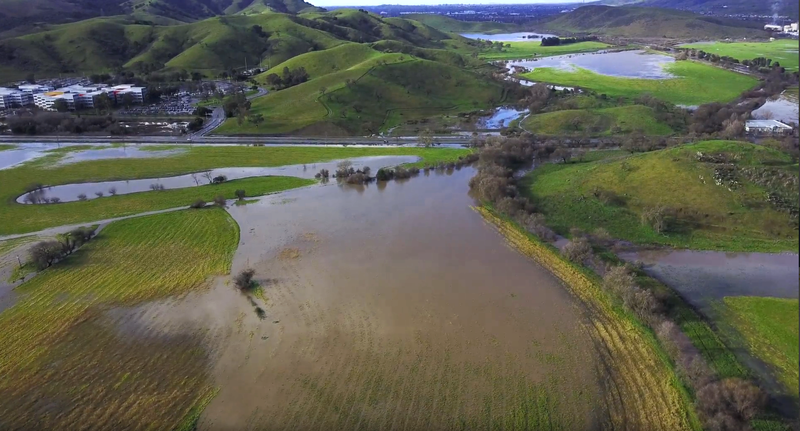 The Authority will continue to work with the City of San Jose, Santa Clara Valley Water District, the State, and local organizations and funders to acquire critical lands to fulfill the vision of the Coyote Valley Landscape Linkage, including protecting natural flood infrastructure for the benefit of people and wildlife.